Bharat Sanchar Nigam Limited has issued an official notification of 198 posts. BSNL Recruitment 2019 is for an appointment of Junior Telecom Officer Posts. The applicants who are interested in the posts should check the complete criteria for more details. Eligible candidates can apply online on or before the last date. The applicants should read the complete advertisement to know the recruitment details like details of posts, age limit, important dates, application fee, educational qualification, selection process and so on. 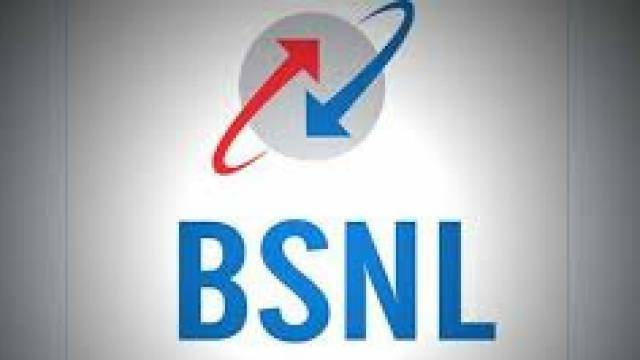 How to Apply For BSNL JTO Recruitment 2019: Eligible applicants may apply online through the official websites on or before the last date. Applicants should download the advertisement notification for more details. Selection will be done on the basis of the GATE 2019 Score & Interview. Applicants must have completed BE/B.Tech or equivalent in Civil Engineering/Electrical and qualified GATE 2019.